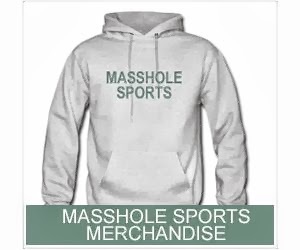 Masshole Sports: It Looks Like Jonny Gomes Is The Only Player Wearing The American Flag Suit To The White House. Dude Has Balls. It Looks Like Jonny Gomes Is The Only Player Wearing The American Flag Suit To The White House. Dude Has Balls. 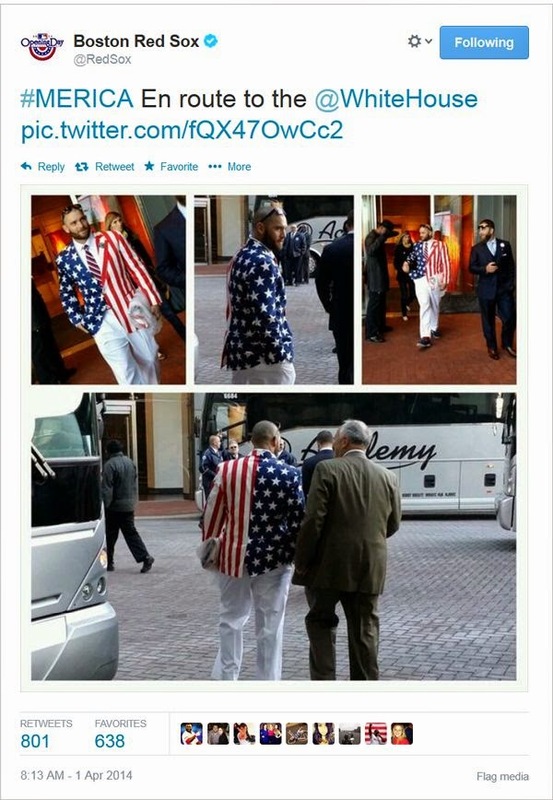 Jonny Gomes is officially the craziest bastid on this team. He was the only player wearing the American flag suit when the team boarded the bus to the White House this morning. Ill be honest, I like his balls. The ceremony is set to begin at 11:30am. Stay tuned for updates.